Designed to meet a variety of application needs, our gasoline engines range from 3 hp to 38 hp. 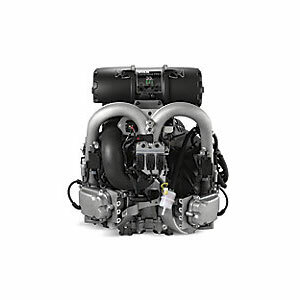 Available in air-cooled, liquid-cooled and the new KOHLER KDI, our diesel engines deliver maximum power. With propane, natural gas, flex fuel E85 and tri-fuel options, our Command PRO engines meet your emissions needs. 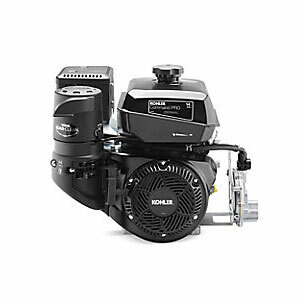 Kohler manufactures power engines to meet every need. 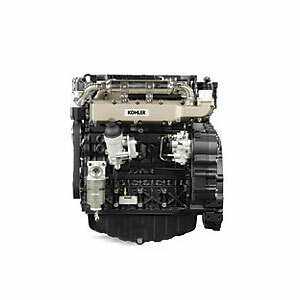 From powerful commercial quality gasoline engines, diesel engines to alternative fuel engines Kohler power engines have you covered. Smith Equipment offers sales and service to provide you the very best equipment for your needs.